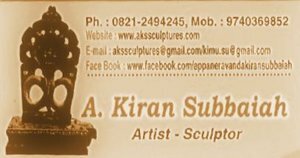 Mr. A Kiran Subbaiah from Karnataka State (India) has introduced and given to the world, a new form and style of Contemporary Sculpture, i.e. "MULTISIDED SCULPTURES". 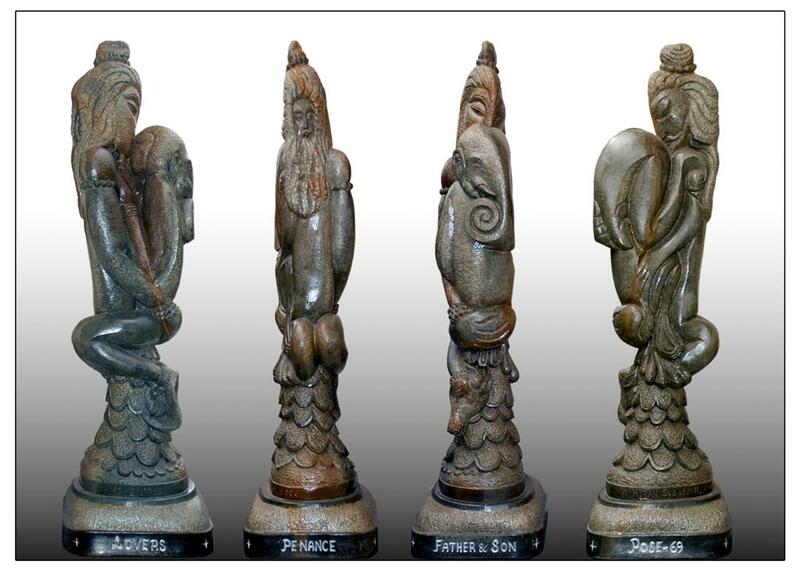 Do visit Mr. Kiran Subbaiah's private museum at Mysore "Museum of Sculptures", which is the FIRST and the ONLY museum in the world to exhibit and display more than two hundred 'MULTISIDED SCULPTURES' along with other ordinary sculptures of Traditional and Contemporary styles. 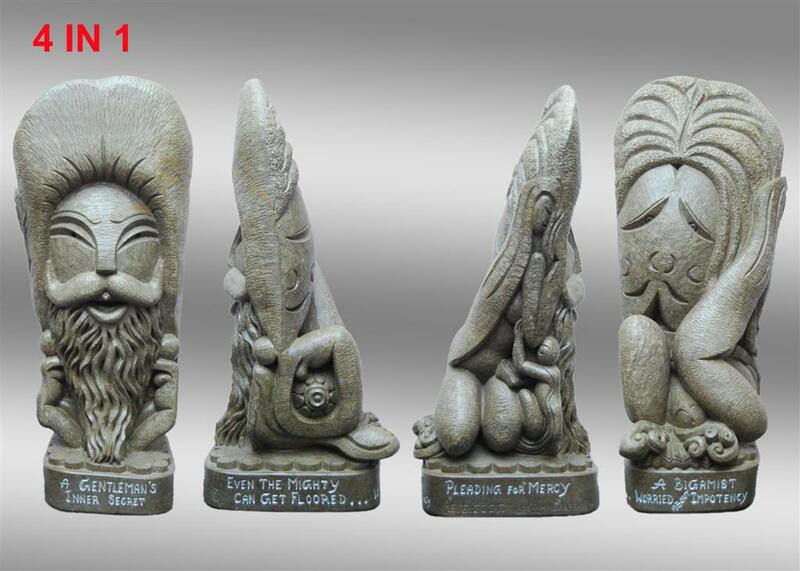 ....explore the website to know more about Mr. Kiran Subbaiah and his work. © www.akssculptures.com. All rights reserved.